Turn the pages if you dare. . . .Don’t turn out the lights. Don’t go out alone. And whatever you do, don’t let down your guard. Because your neighbors might seem normal, but why do they collect knives and eat their steaks so bloody? And when the boy of your dreams finally asks you out, why is there something so . . . lupine . . . about him? And if your brother’s fear of the dark is so childish, how do you explain those shadows creeping out of your closet? In thirteen blood-chilling stories from true masters of suspense, including five New York Times bestselling authors and four Edgar Award nominees, nothing is what it seems, and no one is safe. . . . 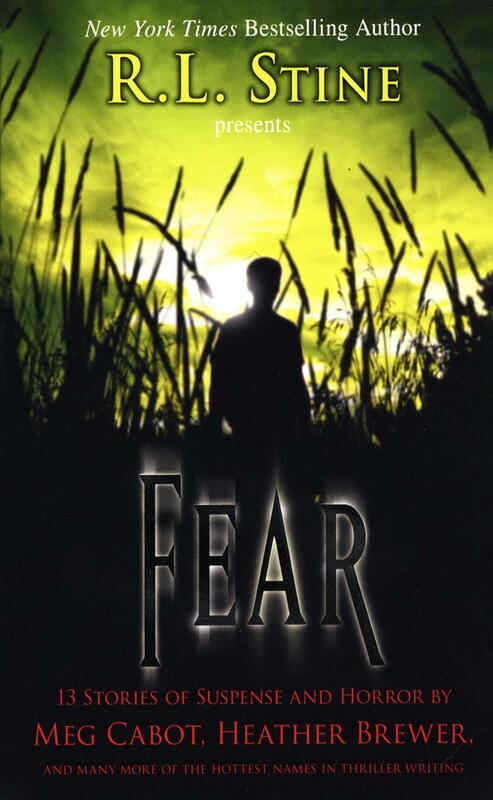 Fill out the form below to create a review for fear-13-stories-of-suspense-and-horror. Your review will have to be approved first before it will show up on the site.